Here is a quick video of the steps required to set up an iPhone with a Volkswagen vehicle that has the Multi Media Package. 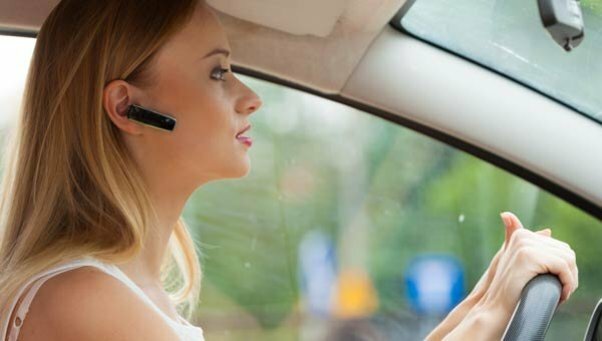 Watch the video and remember the pass code for your device on all VW models other than Routan is 0000. 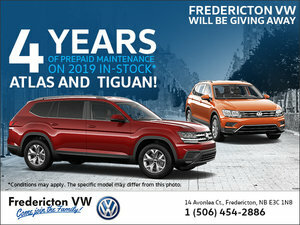 For any questions, contact us today at Fredericton Volkswagen!